I hope you feel happy today. First of all, I'm sorry for posting Christmas photos before the Chinese New Year holiday. Happy Chinese New Year for those celebrate and Happy holiday to everyone. Since I'm not celebrating CNY, so I thought I can share my Christmas photos with family last year.Actually, I feel really bad about my Christmas. 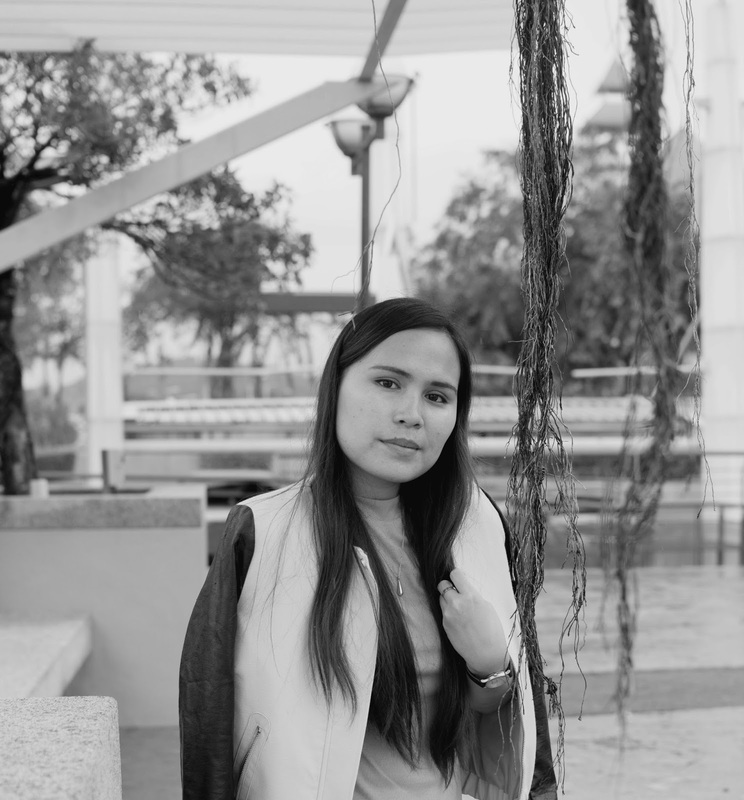 I felt I didn't spend my much time with my family, I'm busy work hard on my dream ( photographer and wedding planner). I felt really bad.We' (Mum) please forgive me! I tried my best to spend my time with everyone, talked and having a good time with everybody because I miss my family so much. But, sometimes two good things can't happen at the same time, I gotta work on my dream because that the thing that makes me feel alive, happy beside my family.But, I'm happy because I can see your smiles, we share food together and I still can wish Merry Christmas and Happy New Year to my family directly, love it! 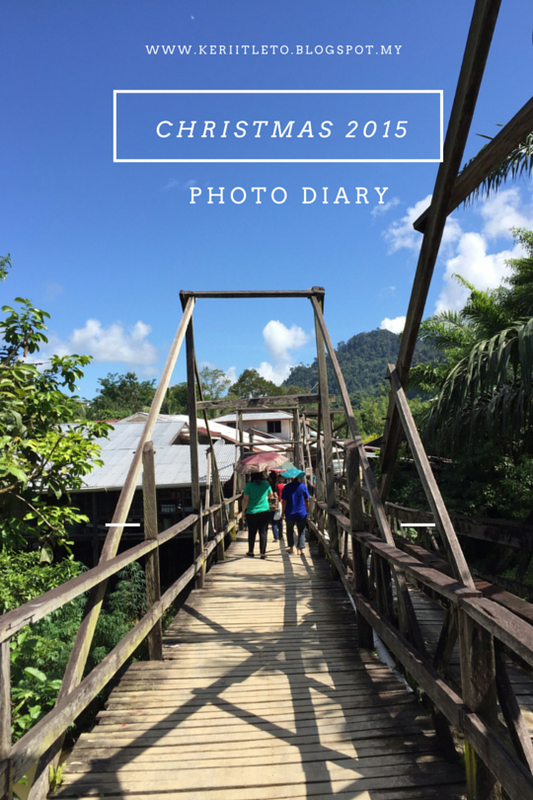 Without further due, here is my Christmas 2015 photo diary. One of the best moment is bring my mum shopping,she always hesitate to buy something for her but mum, just buy what you like. Classic Christmas decor at our house,old classic! I want this will be on my nephews and niece memories. Spending a great evening with the bundle of joys. Mum not so comfortable with the selfie. My brother was busy driving. This little man growing up so fast. One of the best moment during Christmas was the surprise birthday to one of our bundle of joy. Whenever I'm home, this is the place I go because I can see the skies from here. The same place we shooting before Kang welcomes to the world. When you basically hand over your phone and selfie stick to nephews, this will happened. I asked the two of them to captured the photo of themselves and it come out interesting. Your laughing make me miss you like an old lady. Before I end my post, here is my very special person in my heart.